ディズニー 壁紙. . HD Wallpaper and background images in the ディズニー club tagged: disney mickey mouse minnie mouse donald duck wallpaper. 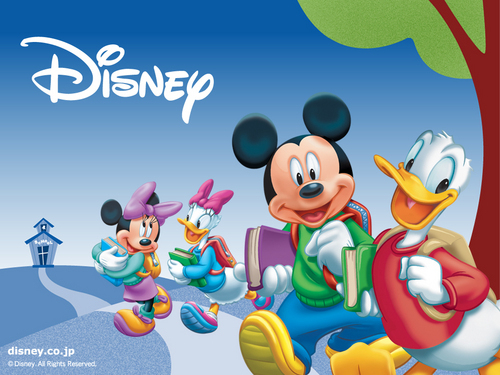 This ディズニー wallpaper contains アニメ, 漫画, マンガ, and コミック. what happened when mily crossed the road? she got thunder in her pants!